The Asia Pacific Region accounts for more than 30 percent of global air traffic with over a billion passengers travelling by air annually. As the operational environment becomes increasingly complex, fresh and innovative thinking is needed to harness the power of technology and collaboration. 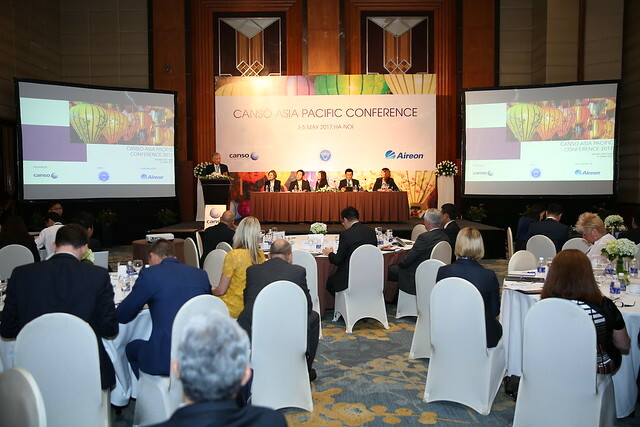 With the theme "Gearing for Growth in the Asia Pacific - Embracing Change, Building Capabilities", the CANSO Asia Pacific Conference examined why business as usual for ATM in the region is unsustainable given the challenges of unbridled growth in air traffic, changing demographics and the impact of new and disruptive technology. It also examined the changes needed and how ANSPs can make the transition successfully by strengthening capabilities and harnessing new technology through collaboration and partnerships.